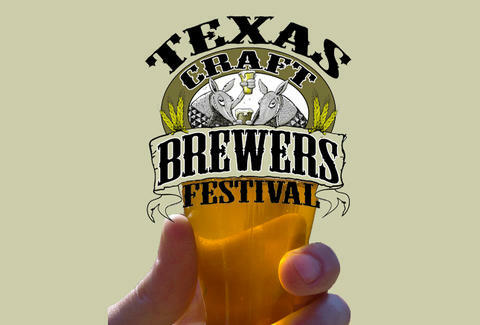 No matter where you choose to rest your head, it probably rests cloudier thanks to the breweries at the Texas Craft Beer Festival: a 6hr Fiesta Gardens celebration that boasts an all-star list of over 100 taps (so don't forget your dancing shoes). While cities as far apart as Granbury (Revolver) and College Station (New Republic) are represented, you could make a day of it by just hitting the four corners of the ATX, which only had three corners before gentrification: North: From the majestic shores of Quarry Lake all the way up to the Northwestern parks of cedar, NWA brings it with a dry-hopped cask of Rogness Rattler and Adelbert's peach-fermented Naked Nun, who clearly does terrible things to support her habit. East: The '02 is going hard with Hops & Grain's ALTeration (aged in Maker's barrels), and going green with Live Oak's 100% organic Lapsang Souchong China black tea-infused Oaktoberfest. Finally, beer gets tea-bagged, instead of making you do it to someone else. West: Farmhousers Jester King have their white-oak-casked Commercial Suicide English Mild, while Blanco heavyweights Real Ale will come correct with barrel-aged Scots Gone Wild Sour (it's all fun and games until somebody gets kilt). 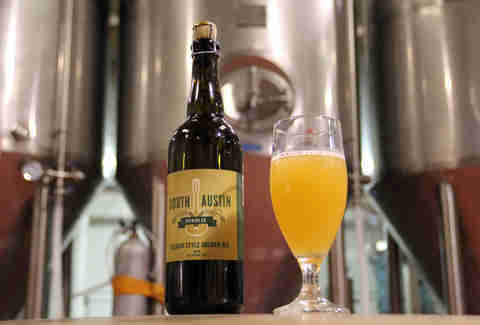 South: The far realms of 290 boast coffee-casked Bootlegger Brown from Independence, as well as South Austin Brewing Co's Golden Ale and Saison D'Austin -- as for the Saison Du College Station, it'll probably be a long one after traveling too far southeast.